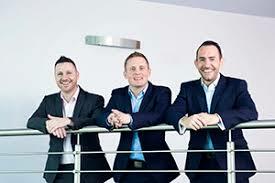 Three long-term key employees at VectorCloud, a Glasgow-based IT security and backup specialist, have been backed by RBS to facilitate a management buyout – with a plan that includes significant expansion and the creation of local jobs. First Minister Nicola Sturgeon has officially opened the £500 million M8 M73 M74 Motorway Improvements Project. 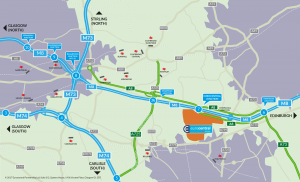 The project, including the new seven mile stretch of the M8 motorway, aims to tackle congestion problems in Central Scotland. 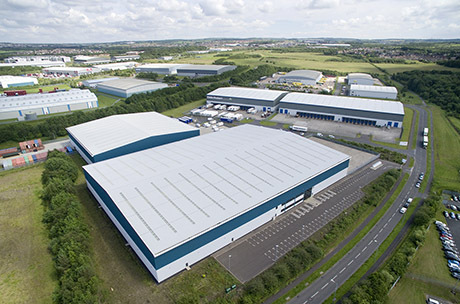 Cambuslang based CCG, one of Scotland’s largest privately owned construction and manufacturing companies, has bought the 122,000 sq ft Titan production unit at Eurocentral. Maxim Office Park has today announced a prominent letting within Maxim 3 to the Digital Health and Care Institute (DHI), which is moving its operations to the park from its current base in Edinburgh. Iconic logistics business, Eddie Stobart Ltd, has strengthened the organisation’s Scottish presence with a new deal to take additional operational space at the Eurocentral business park in Lanarkshire. 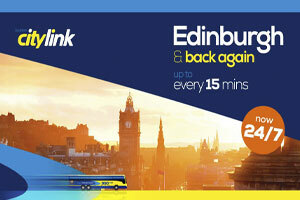 A Scottish construction consortium has been named as the preferred bidder for the M8 upgrade project. 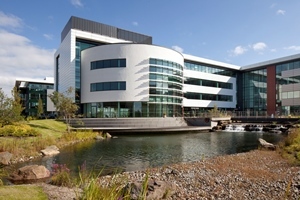 The Scottish Environment Protection Agency (SEPA) was handed the keys to its newest building today, signaling the start of an improved level of service from Scotland’s environmental watchdog.